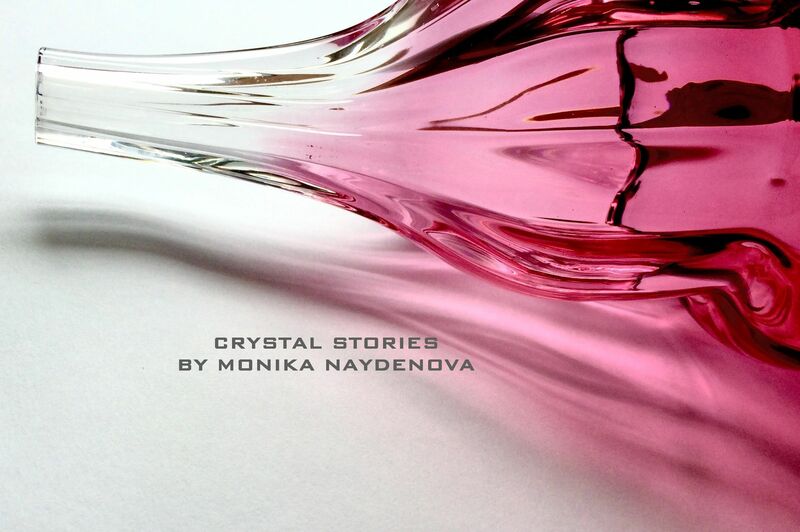 The exhibition “CRYSTAL STORIES” presents to the Bulgarian public, objects by Monika Naydenova, created during her stay in the Czech Republic. They are hand-blown free forms presented in a single unique piece of art each. 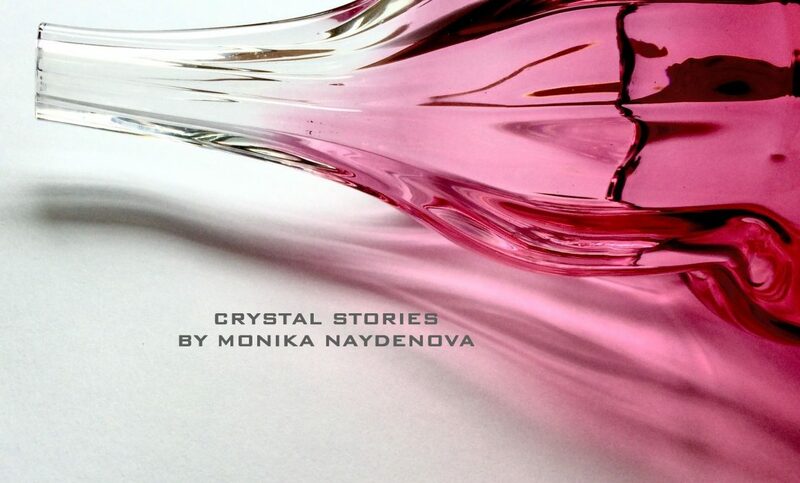 The author combines a contemporary look with the old tradition of hot processing. The exhibition can be seen in The Small Art Galery, 3 Malyovitsa str.,Sofia by mid-July!